john haughey,it was gerry farqhuar i met ,does that name mean anything to you?joe mclory also had a letter published in the clydebank post this week. 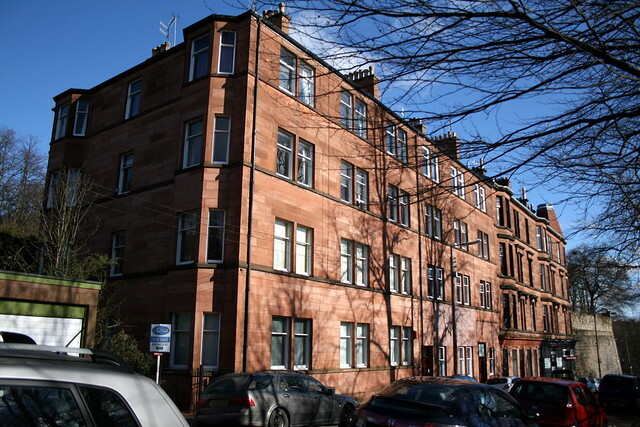 This has been posted before, but to put the bridge in context, this building is on the same street (Wilton St.) the part nearest was rebuilt after the bombing (it's fairly obvious where the join ends) again, as has been previously stated, this is one of the last tenements built in Glasgow. 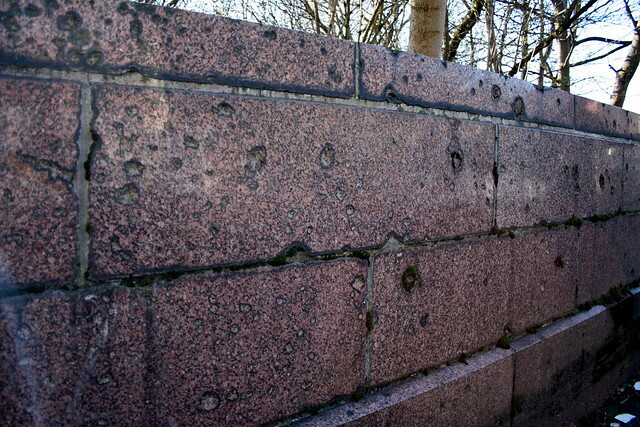 Nice one HH, shrapnel damage always sends a shiver up my spine, it helps bring it home what goes on in wars. my son has given me a few copies on dvd of the bbc programme on the clydebank blitz if anyone requires one just let me know. 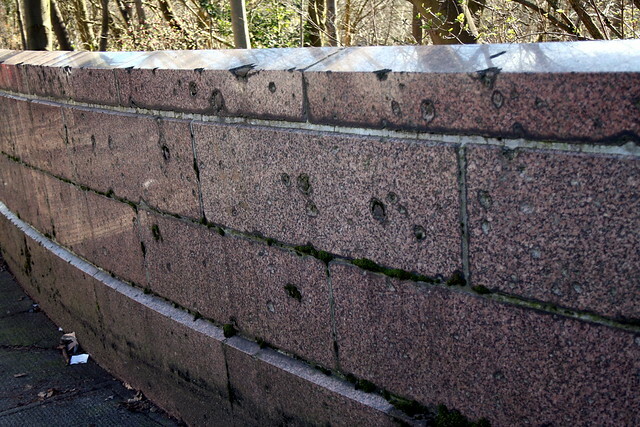 Came across this stone in Craigton cemetery, commemorating four of the victims of the bombing at Govan Road, Linthouse on 13th March 1941, when a landmine missed the engineering department at the Stephens shipbuilding yard and hit the tenement opposite - all members of one family. 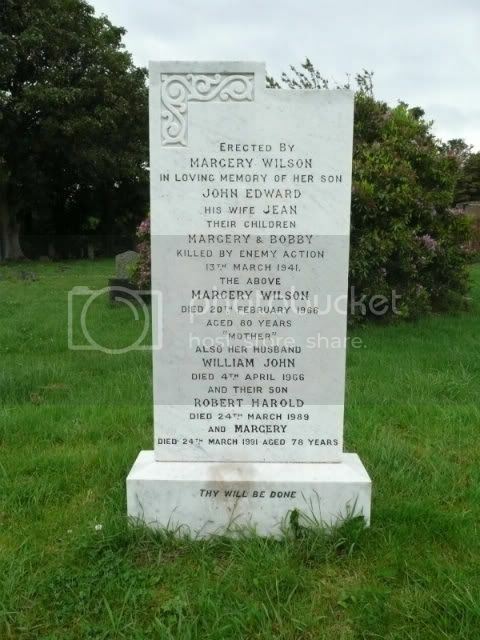 They were John Edward Wilson age 30, son of William John & Margery Wilson of 206 Copland Road Ibrox; his wife Jean McDonald Wilson, age 29; their daughter Margery Bleasdale Wilson, age 4; their son Robert Bleasdale Wilson, age 19 months. They all died at 1249 Govan Road. Seeing their actual place of interment makes you more conscious of them as individuals. They are no longer just names on a list of casualties. 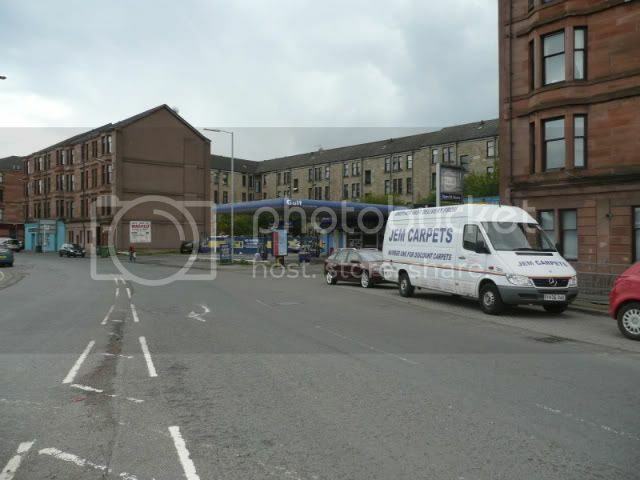 You can still see the gap between the two tenements on Govan Road, just before the roundabout at Moss Road and Linthouse Road. There is a service station there now. Here is a picture which I took yesterday. 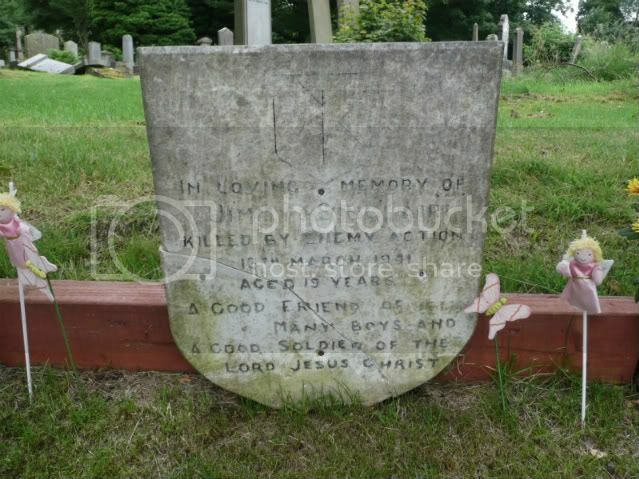 This is another grave marker at Craigton. James Beaton Sinclair, age 19, was the son of Mr. & Mrs. James Sinclair of 162 Paisley Road West. 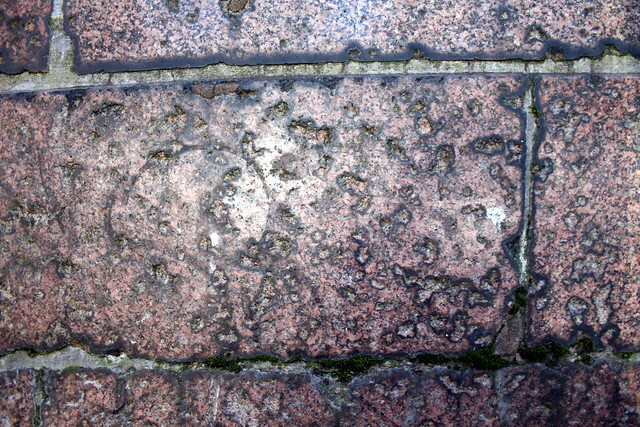 He died during the raid on Nelson Street. I did resize these pictures to 640 x 480 but something seems to have happened. Sorry. Thanks for posting those pictures Viceroy, it makes it very real. You'd look at your photo and assume it was a picture of a petrol station. The actual detail of what happened made it much more. I've driven past that site more often than I can count and it never struck me as having the history it does. I don't think Bankhead School was completely destroyed, only a wing of it which was rebuilt in a fairly similar style to the remaining School. Socceroo wrote: Fascinating Bomb map brian. anyone else remember the air raid shelter am referring to?